This post is not for the faint of heart. 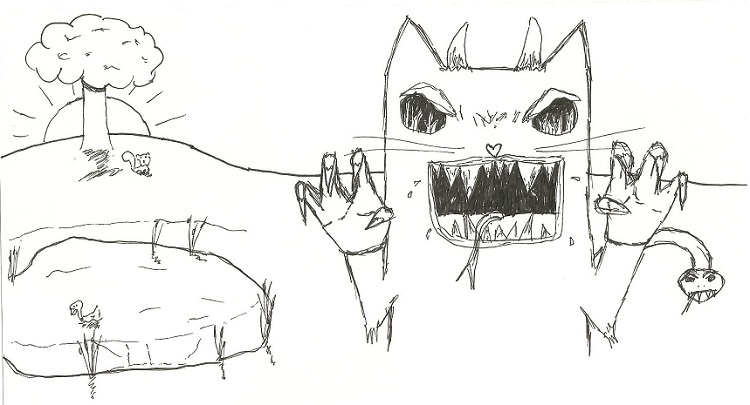 I will let you interpret this angry cat drawing as you will, but it is not likely that it will be reappearing (just in case it was too scary for you). Just a scary cat moment. 🙂 Rawr. Enter your email address to subscribe to email updates.